Jay Park is an American performer born in Seattle of Korean heritage. Originally he moved to Korea as a trainee for a South Korean boy band - 2PM. After some misinterpreted messages from his Myspace account were hacked into and leaked to the Korean media he left 2PM and returned back home to America. He rose to fame again after uploading covers and dance videos on Youtube which gained over 2,000,000 views in less than 24 hours. He later signed a contract with SidusHQ - one of the largest agencies in South Korea - re-debuting as a solo singer and an Actor. Ah Yamamoto ♡ He was one of the first Japanese actors I had became slightly obsessed with and I wanted to watch every film and series he was in. 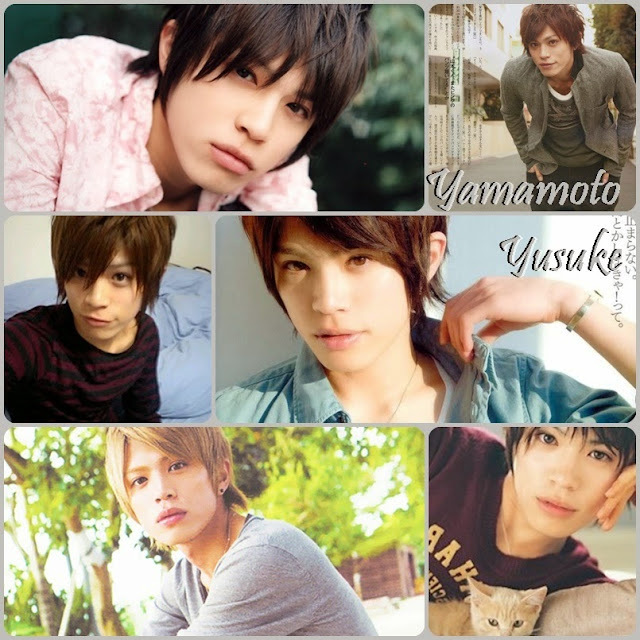 I found Yamamoto Yusuke back when I was 16 while watching Hana Kimi and he instantly drew me mainly because of his style and kooky character in the drama. To be honest I am not usually bothered by body type as I prefer attractive faces, but I do think his physique is too slim for my taste. His features are so classically Japanese, along with his hair styles and those lips are just amazing *-* who wouldn't kill for lips like those? Or to have those lips on yours. Wait that sounded dirty. I meant the lips on your face! "You don't tell me who I can and can't fancy all right? That is mine. That belongs to me, no one else, no one, not even you." Oh wow, Finn Nelson. He is one of the most sincere and kindest characters I've seen in any TV series. His shy personality was mistaken by Rae as stand-offish and snobby until he opens up and shows his caring nature and falls in love with her. I also love the way he passionately kisses Rae all the time and his affectionate character. 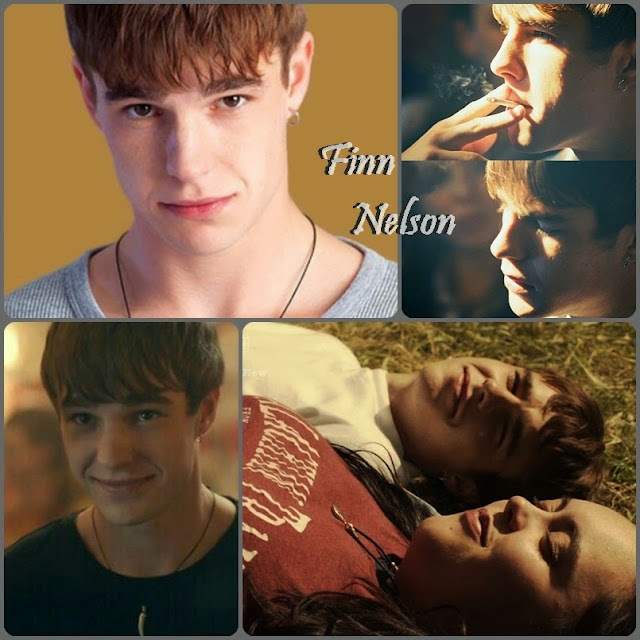 He is played by Nico Mirallegro who I don't know much about, but I think Finn's character is actually what makes him so attractive. Gerard was my perfect man back in my teenage emo years, I adored his baby face and how he manages to pull off different styles which were all in black (obviously xD). His personality is so quirky and I really admire his artistic talents. I think noses are what balances out the over all appearance of the face, I love a small straight nose haha. 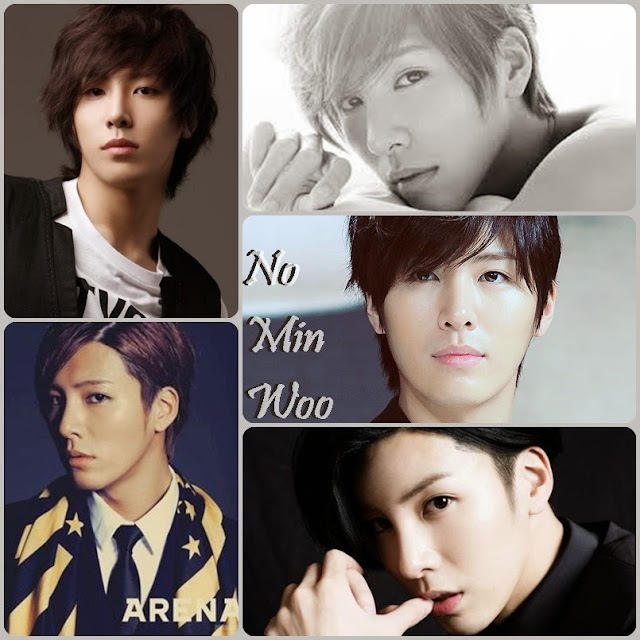 I think it is very obvious that No Min Woo has had quite a bit of plastic surgery. Although it makes me upset to know how much surgery South Korean's have so casually I do personally think No Min Woo's face is literally flawless. -Sorry for the spelling error in the image - I first saw Dudley O'Shaughnessy in Rihanna's 'We found love' music video and I think it is pretty obvious that his character represents Chris Brown. The video depicts an abusive relationship of addiction, violence and substance abuse between Rihanna and Dudley. 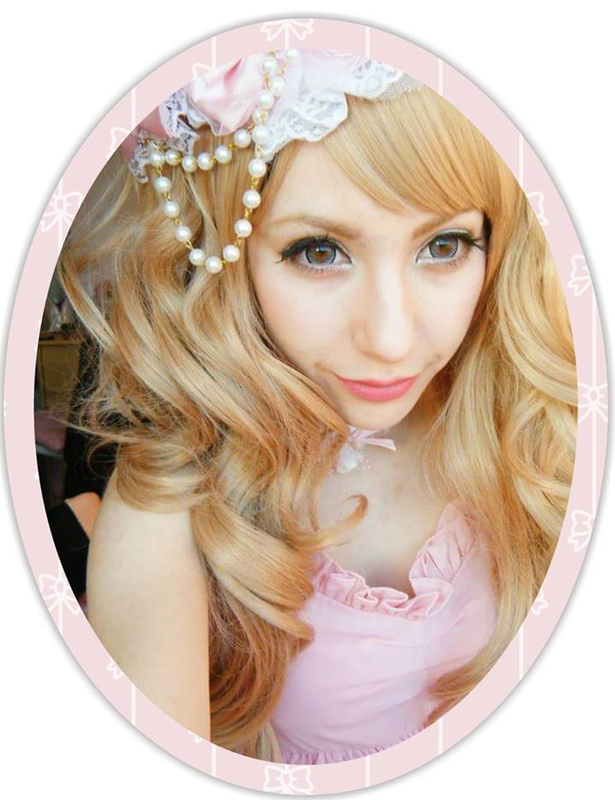 Although he appeared in her music video he is known for modelling for vogue, Jeremy Scott and Michael Michalsky. What drew me to him was his unique mix of Afro-Caribbean, Irish and English heritage, the structure of his cheekbones and the contrast of his complexion with his bright green eyes. 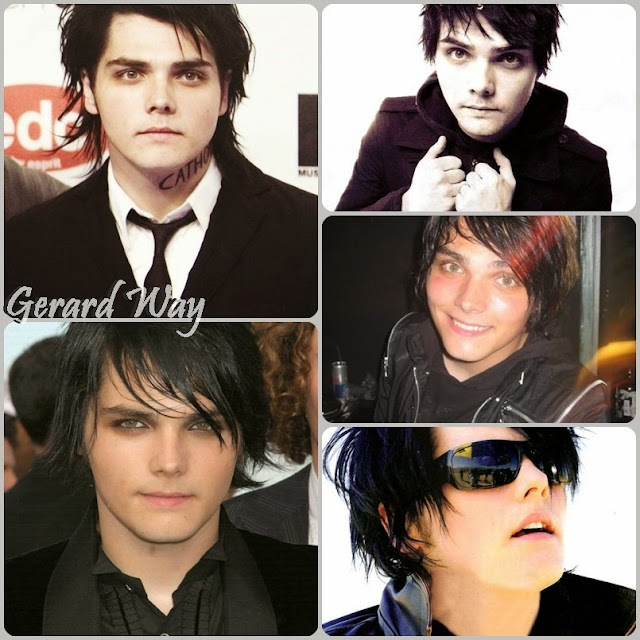 His appearance and his features are quite an unusual mix which I find fascinating. I think this one is pretty self explanatory, I know so many people who agree with me on this one. I usually dislike extremely masculine looking men but I think since my teen years I was obsessed with She's the Man. Since then I have a soft spot for Channing, his eyes and his smile are gorgeous ...not to mention his body either - HOLY SHIET. Also I pretty much love every comedy film he's been in much more than the romance genres. He has a great natural sense of humour about him especially in 21 Jump Street. 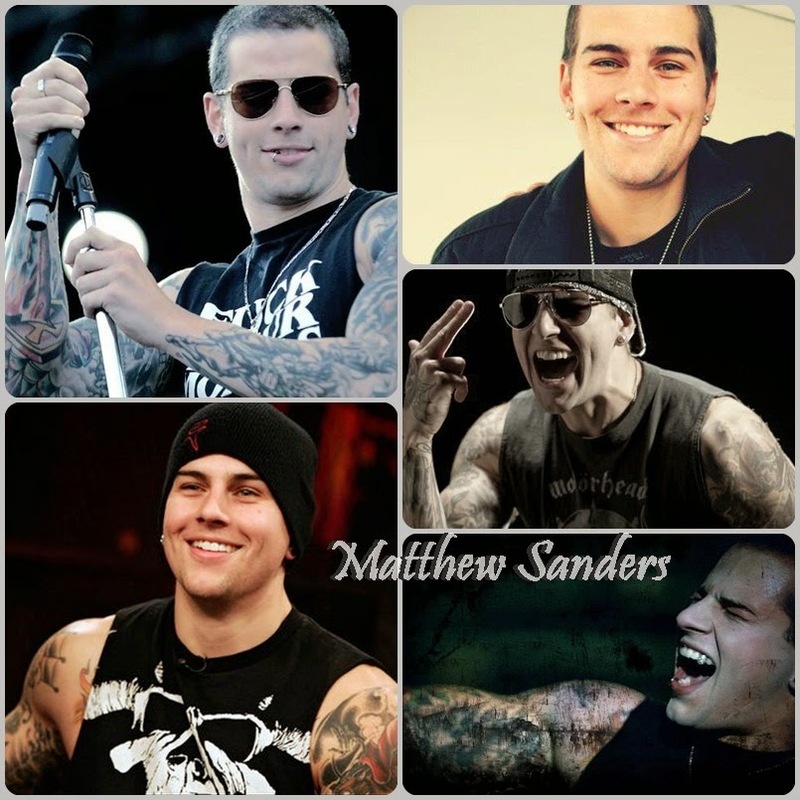 Sometimes I look at M.Shadows and see a tattooed version of Channing Tatum; is it just me who see's a resemblance? I think its the eyes, and similar body type. His smile and dimples are irresistible and he is such a talented musician that plays eight different instruments plus lead vocals for Avenged Sevenfold. The tattoos really emphasise the size of his biceps and I find them so attractive on him *-*. Also did I mention he is also FOOKIN hilarious as is pretty much everyone else in the band. Taeyang is a vocalist and lead dancer from BIG BANG and again, his style, his piercings and tattoos are what attracted me. Then I saw how muscular he is which didn't take long - his top is always being ripped off every three seconds but who wouldn't when their body looks like that ☉◡☉.He has a gorgeous eye smile too which looks so genuine. He's quite short too which is great for me ;)). Well where do I even start with this one? 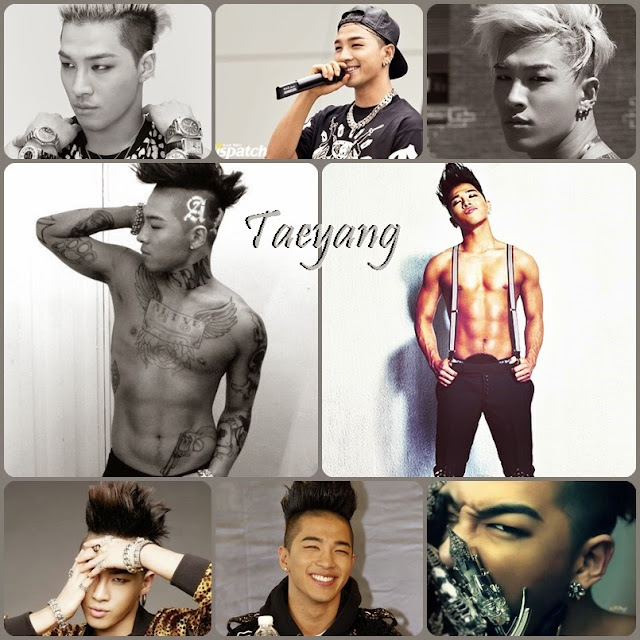 I don't think this comes as a surprise as no one comes close to my perfect man than T.O.P. as I literally can't fault or flaw any part of him. There's no feature of his that I think is "okay" all of him is astoundingly perfect especially his sense of fashion and his physique which means HE LOOKS AMAZING IN A SUIT FFFF-. He used to be overweight but even then I still see an attractive man. It is rumoured he has had surgery & liposuction although there hasn't been any confirmation of this. Either way he's gorgeous regardless of what he may or may not have had done. I literally found it so difficult to pick only a select few of my favourite photos of him. So there you go, there's my perfect men - looks wise anyway. Its a whole other story for personality although Finn's character is pretty much perfect. With celebrities I feel that you will never know their true identities as they present only half of themselves to the public. I think no matter how much the paparazzi try to invade their personal lives we will never fully know who they truly are as a person. 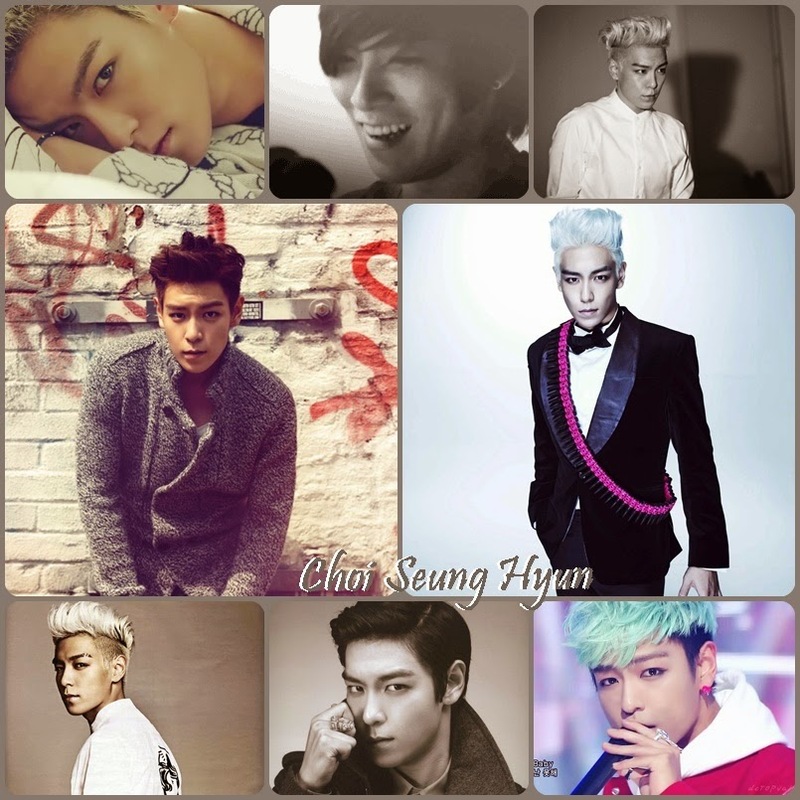 So T.O.P. could very well be a douchebag for all I know but present himself in a humble way to the public. That's all for now, this post took me such a long time to finish because I couldn't fathom words other than - "THEY'RE WELL FIT."